A professional opportunity on the coast. 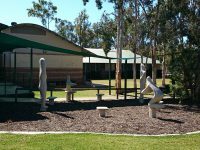 Fraser Coast Anglican College is a highly respected, K-12 co-educational day school situated in the beautiful coastal city of Hervey Bay. 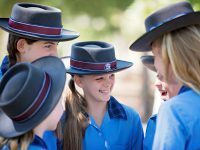 The College has developed a fine reputation for academic and personal development and is set in a tranquil 52 acres of bushland environment. 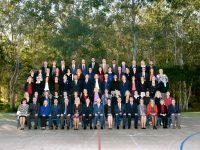 The College provides a broad range of subjects and many of our students go onto study at tertiary institutions. The College is a leader in providing technology to support the curriculum. A range of technologies are employed by staff and students across the campus. Our Learning Management System (LMS) is an integrated platform that learning is delivered to our Year 7-12 students. Our staff are key driveers in the research and use of technologies in the classroom with interactive whiteboards in every classroom. A vast array of activities is offered outside the academic curriculum. The College operates a House system which creates our intra-school program as well as participating in a range of inter-school and club sports through the College’s Fraser Flames. Students also participate in an Outdoor Education program. The College has gained recognition in music, debating, drama and the arts. 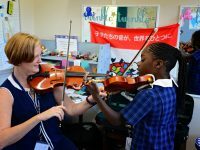 The College has an exciting music program which attracts students of all ages from Prep to Year 12. 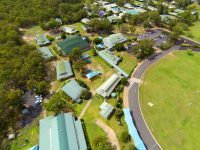 The College’s motto is Body, Mind and Spirit which forms the key to the education that Fraser Coast Anglican College offers through a holistic education framework. Hervey Bay is located in one of Queensland’s fastest growing regions and offers a safe and relaxed lifestyle. The College is an equal opportunity employer. 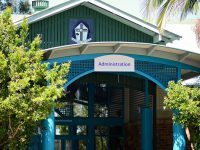 Fraser Coast Anglican College is committee to promoting child safety, children’s well-being and protecting children from abuse. All roles advertised must comply with the College’s child safety policies and related policies and procedures (including the Code of Conduct), upholding the overarching principles and values set out, conducting themselves in accordance with the commitments to take all reasonable steps to promote the safety of children. 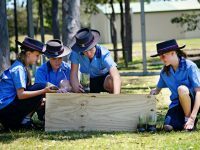 Fraser Coast Anglican College has a well-documented record of consistently achieving outstanding academic outcomes for its students. The College currently has no positions available. Please visit this page again at a future date if you wish to join our dynamic team of staff.